We're open 24 hours a day including weekends and holidays. Call us if you need immediate assistance or to let us know you are on the way. Upon arrival, your pet will be immediately evaluated to ensure they are stable. We see your pet on a first-come, first-served basis, however those pets who are more critical will be treated immediately. 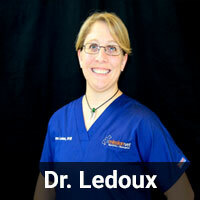 Our patient care team will then speak with you to obtain a thorough history of your pet’s condition. After performing an examination of your pet, the emergency veterinarian will meet with you and go over diagnostic and treatment options. 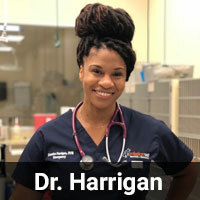 Dr. Harrigan was born and raised on the beautiful island of St. Maarten in the Caribbean. She obtained her Bachelor’s degree in Animal Biology from the University of Guelph, in Ontario Canada in 2006. She then decided to leave the cold winters of the north and obtained her Doctor of Veterinary Medicine degree from Virginia Tech in 2011. 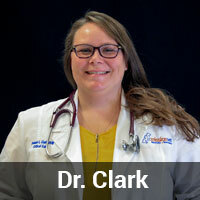 She enjoys the city life and with her strong interest in emergency medicine, she practiced as an emergency clinician for years in the busy cities of Richmond, Virginia and Phoenix, Arizona. 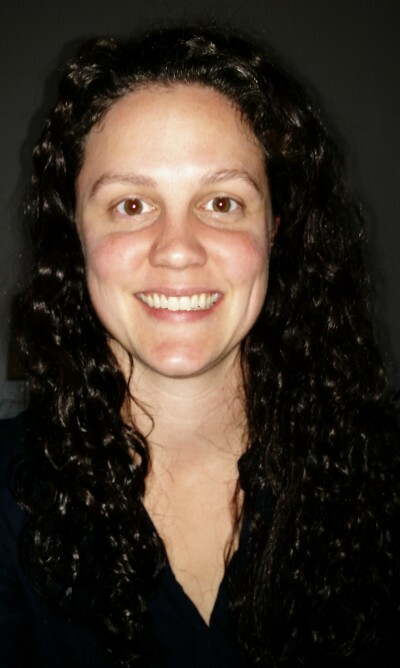 Her personal interests include spending time in the gym and volunteer community work. She also enjoys playing the violin and long motorcycle tours with her husband and little Chihuahuas, Natasha and Harley. Can I visit my pet if (s)he has to stay in the hospital? Should I bring my pet's own food, medicine or blankets/personal items? Will my family veterinarian be kept updated on my pet's care? What if I cannot afford my pet's care? If your pet is experiencing any of the above, please seek immediate care. Please don’t hesitate to call us if you are unsure if your pet is experiencing an emergency. Great staff with excellent customer service skills. The location is clean and beautiful and the prices were very reasonable. I am very satisfied with our past visit and highly recommend them to anyone who needs emergency treatment for their pets. Such a God-send for a place like this! Words can’t express how fast, efficient, and caring everyone was. I almost lost my little best friend, and because of Mission she will live another day!! 5 stars for great service. We brought my dog Sarah in last night for emergency treatment. Our vet called ahead of time and faxed over all of her info. They were ready for us when we got there. 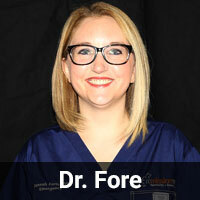 We were called in within 10 min and Sarah got extremely good treatment from Dr. Fore and staff. I’m very pleased with this emergency vet. I absolutely love them! Staff is friendly & compassionate. They were great with my Bailey. Quick and very compassionate. The doc explained everything and asked if I had any questions or concerns. I will definitely return if my fur babies need after hours care. The doctors and staff here were wonderful. I highly recommend them for emergency and specialty vet needs. We ended up at MissionVet through the emergency department when our young female boxer was collapsing and bleeding from her mouth. The emergency team triaged Daphne immediately and began working to stabilize her. We were able to sit in a private room while we waited for any news, instead of sitting out in the waiting room (I was an emotional disaster). They cared for her for almost 3 days in their hospital and then we brought her home. We didn’t know what would happen, but Dr. Ramsey and the internal medicine team were wonderful in giving Daphne her best chance. We were able to call and check in whenever we needed and we never had issues getting ahold of someone familiar with Daphne’s case. Dr. Ramsey worked with our local vet to monitor Daphne’s condition as we cared for her at home. We just had a checkup with Dr. Ramsey and Daphne is now completely off meds and she is in full remission. Thank you to everyone at MissionVet for saving our fur baby! The staff was excellent and I wish that staff in places that I have done business with were like your staff! Front staff members were a perfect example of what a customer should see first entering a business. We had to take my kitty, Odin, in on Easter. We knew something was wrong, but had no idea it was life threatening. They triaged him and brought us back within 10 minutes. There were other animals waiting. They told us his urinary tract was blocked and they needed to immediately unblock it or he could die. We left them in their capable hands. He required three nights of observation. They called us within two hours and let us know he had come through the procedure ok. They called us every day and were always willing to give us an update when we called. Odin is home now. He is still recovering. Dr. Robinson and Dr. Fore took great care of him. Thank you for taking care of my baby!!! Superior treatment for Rocky and fantastic customer service (front office and back office). The staff and doctors are very kind, understanding and intelligent. I have been here a few times and they have always been pleasant and they actually listen. Most important they are very gentle and kind to my pets. The standard of medical care is 5 star. 4.5/5 stars. Came in with one of our cats at 8:30 on a Sunday evening. The wait was long (about 3 hours, hence 4.5 and not 5 stars), but the veterinarian was knowledgeable (main criterion), communicated well and was friendly. The amount of money we had to pay (not a major criterion for us) was very reasonable, definitely not expensive. The building is nice and the receptionists were professional and friendly. When needed, I will bring our fur-babies here again. MissionVet offers the best doctors, techs and front desk. I highly recommend all my clients with ER or need of a specialist. Thanks for all that you do for our dogs. Amazing group of caring people. All positive experiences so for with 3 of my dogs. Everyone was kind and Cosmo was in good hands. 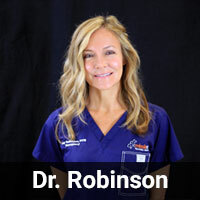 I appreciated that Dr. Robinson and Dr. Torres tried to manage costs while still achieving the goal of accurately diagnosing my pet’s condition. A truly exceptional experience. 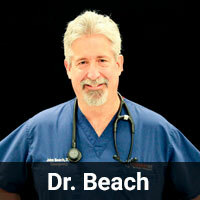 Professional yet kind and compassionate doctors and staff. Been here several times …. so glad this place is in San Antonio. 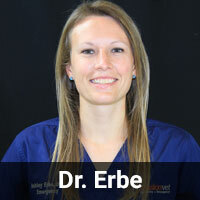 The emergency veterinarians work closely with the board-certified veterinary specialists in the management of complex cases. We maintain a comprehensive in-house laboratory capable of providing point-of-care diagnostics based on the needs of each individual pet. 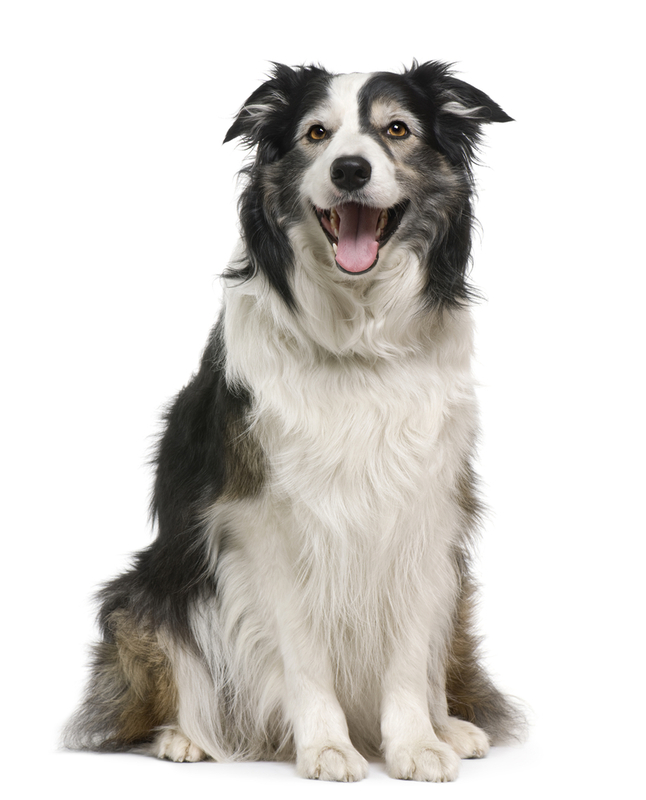 Laboratory results are immediately available to help guide your pet’s medical treatment. Our doctors are able to utilize digital radiology and ultrasonography to provide a comprehensive evaluation of your pet. We collaborate with board certified radiologists for complex cases. Our emergency doctors collaborate with the specialized surgeons at MissionVet Specialty & Emergency to provide consultations and surgery, if necessary. Patients are continually monitored during their hospital stay. Our hospital utilizes a wide variety of state of the art equipment to monitor vitals including electrical heart rhythm (EKG), blood pressure, oxygenation ability (Pulse Oximetry), and ventilation ability (endo-tidal CO2). When respiratory emergencies arise, it’s important that patients receive supplemental oxygen as soon as possible. We provide several methods of oxygen therapy including oxygen masks, nasal oxygen cannulas, or controlled environment oxygen cages, depending on the needs of the patient. Our hospital maintains a variety of blood products. Blood component therapy includes packed red blood cell transfusions, whole blood transfusions, and frozen plasma transfusions. All patients are continually monitored by the emergency veterinarian and highly skilled technical staff during transfusions. Many animals eat objects or material that they shouldn’t leaving “foreign material” within their stomach. 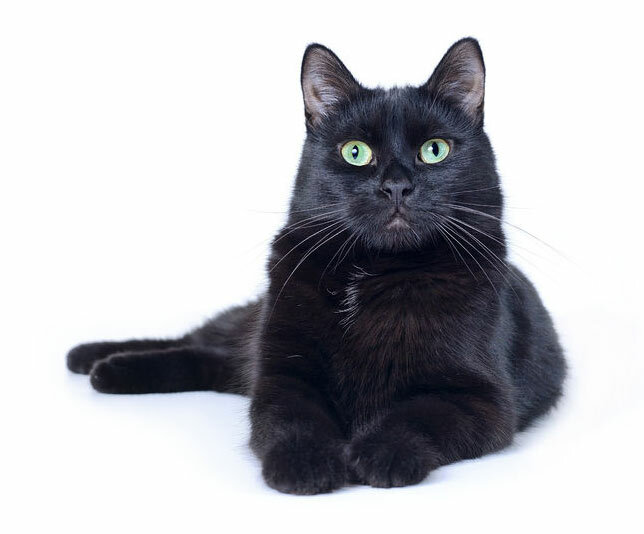 After a full evaluation of your pet, endoscopic foreign object removal may be recommended to remove the material from their stomach (not all animals are candidates for endoscopy). Endoscopy for the veterinary patient requires general anesthesia while utilizing a fiber-optic camera to visualize the inside of their esophagus and stomach. Often, foreign material can be removed via an endoscope with the hopes of avoiding potential future emergency surgery.